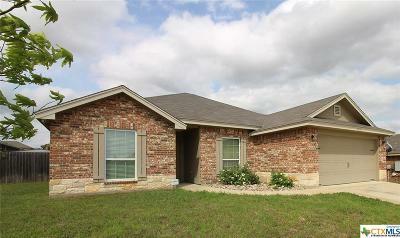 Are you looking for a new home in Killeen? 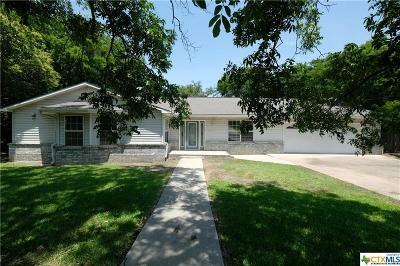 We have listed all the latest properties in Killeen on this page. If you have any questions or need more information, please contact me. 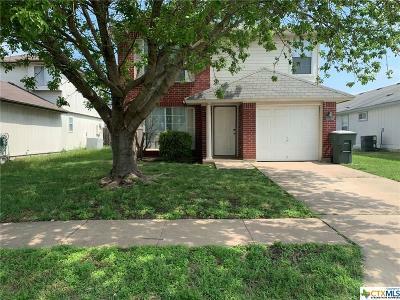 Homes in Killeen – This city is a great place to live! Killeen is located in east-central Texas between Dallas/Ft. Worth and Austin. And is approximately a three hour drive from Dallas/Fr Worth and an hour from Austin. 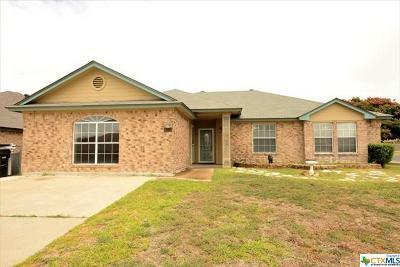 Killeen is a fairly large city with a population of about 130,000 (2017) but it has all the characteristics of small town living. With its closeness to Fort Hood, one of the largest military installations in the world, it brings a variety of many job opportunities. And an unemployment rate below the national average. 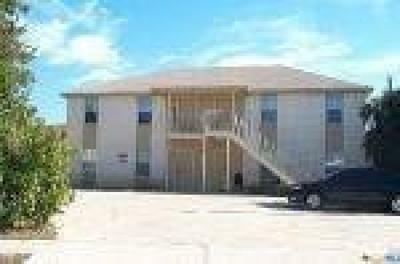 Killeen also has a very low cost of living profile, one of the best in Texas. 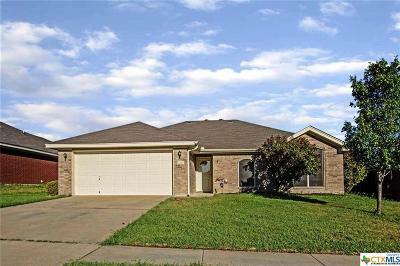 Just contact me if you are looking for Homes in Killeen or want to sell a home in Killeen. 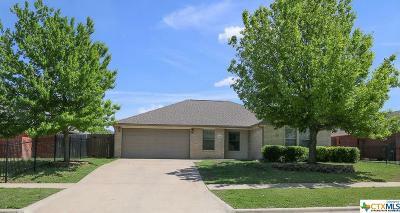 Highlights in Killeen - why owning a home in Killeen is so attractive! Killeen, Texas has many attractions for residents and visitors, like the beautiful Stillhouse Hollow Lake or the Killeen Amphitheater. Residents love to enjoy great music at the Killeen Amphitheater, which regularly offers free concerts to public. Also Killeen is famous for the Vive Les Arts Theatre, which produces the Main Stage and Children’s Theatre shows each year. Like the military? Check out the large military museum on Ft. Hood. Hollow Lake is in the middle of nowhere, but attracts visitors with its beautiful sites and waterfall. The area west of Killeen, the Grand Prairie, is famous for spring wildflowers. 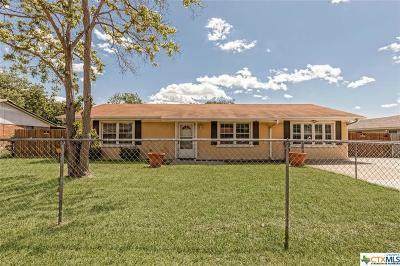 A big part of Killeen’s population is connected to the military, so Killeen is considered as an army town with many transient families as well as a large retirement community. 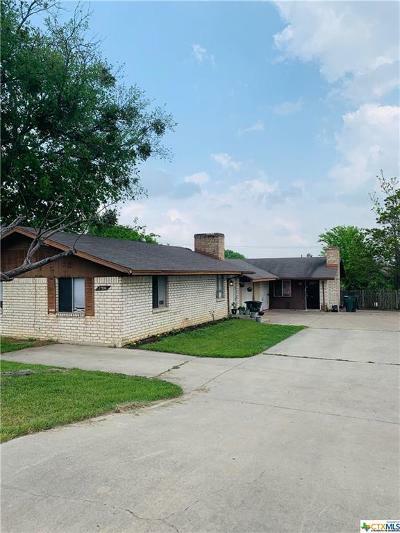 Therefore, one might benefit from more security in the neighborhood and other economic benefits of a military town when buying a home in Killeen. 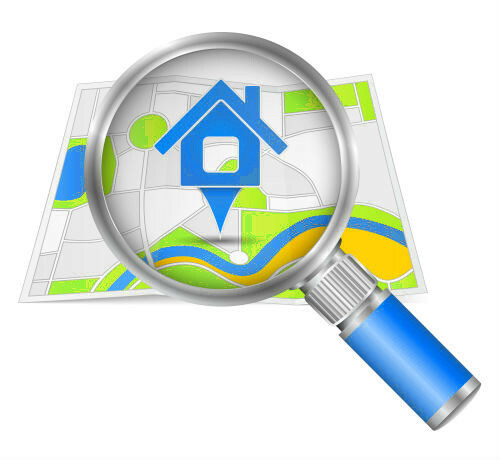 If low crime rates are your main concern, these regions of Killeen might be interesting for you to check out: Santee Court/Shawnee Court, Reese Creek Road/Yates Road, Kiowa Court/ Tonkawa Court and Hood Road/Central Ave.
Economy in Killeen - Buying or selling a home in Killeen at a fair price is still possible! Killeen´s economy is strongly connected to the military and their families stationed in Fort Hood. In 2015 WalletHub ranked Killeen as the 6th fastest growing economy in America. The median household income is $47,763. Killeen’s unemployment rate of 3,8% ( September 2017) is slightly below the national unemployment rate (4.2%). 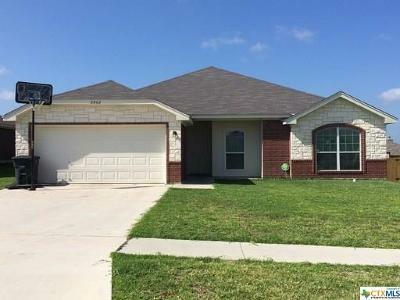 Average living costs in Killeen is about 13 percent below the national rate, e.g. a full cart of groceries is 16 percent cheaper than most other cities and healthcare costs are 10 percent less compared to other US cities. In Killeen there are 32 elementary Schools, 10 middle schools and 4 high schools. There are 12 Colleges in the central Texas area around Killeen, e.g. Central Texas College, University of Mary Hardin Baylor (Belton), Temple College (Temple) or the Southwestern University (Georgetown). College Attainment are 21%. 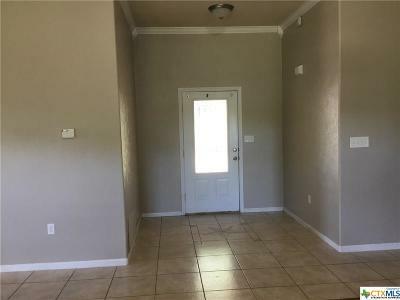 So moving to your new home in Killeen with your family and finding an excellent education for your kids is not an issue in this area. Killeen has many healthcare options. Ft. Hood has a new very large military hospital for active duty and retirees. Nearby Temple has a regional Scott & White Medical complex as well as a VA Hospital. Seton Medical Center and the Metroplex Adventist Hospital are also located in Killeen. 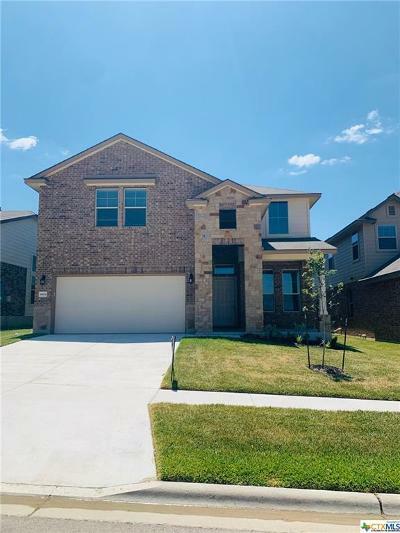 According to the cost of living in Killeen, the home prices in Killeen are also on budget compared to statewide home prices (median home price in Killeen is about $139,450 in 2016). Housing costs are 22 percent lower than the average home in the US. 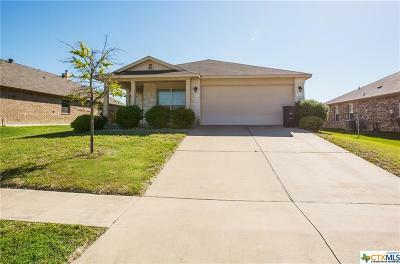 And the housing market in Killeen is strong; over 62% of real estate sales is single-family homes. 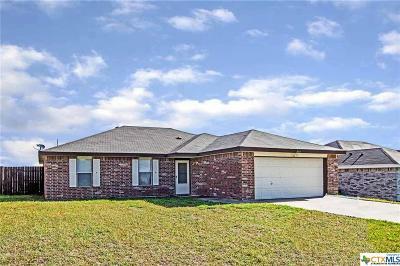 Just contact me if if you have any questions to our listed homes in Killeen or if you want to sell a home in Killeen. Climate of Killeen is humid subtropical, but with large variations in temperature depending on the season. In July and August days in Killeen are very hot with clear skies and low humidity whereas Spring can be wet and stormy. Winter in Killeen is mildly cold and snowfall is rare. 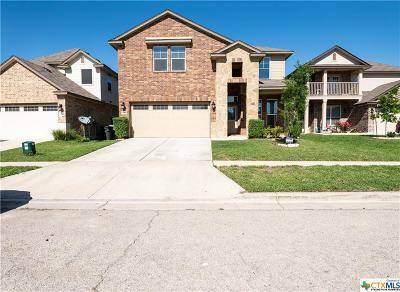 With a beautiful backyard of your new home in Killeen, you can enjoy the different seasons in this area. 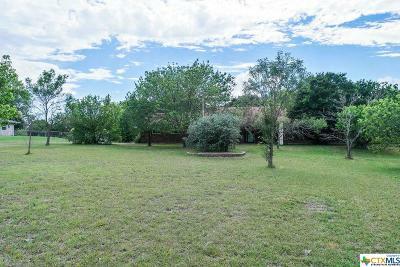 Affluent areas of Killeen are East Stagecoach Road/ Mountain Lion Road, Maxdale/Youngsport, Turkey Trot Road and West Stan Schlueter Loop/Bunny trail. Salado, Florence, Kempner, Harker Heights, Belton, Nolanville, Gatesville, Copperas Cove. 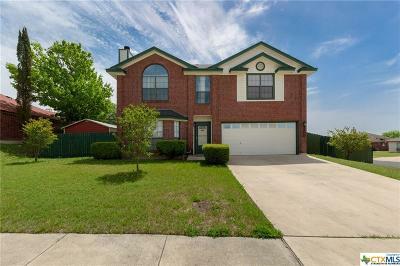 If you are planning to buy a home in Killeen or need help to to sell your home in Killeen or the Central Texas area, please feel free to contact me. 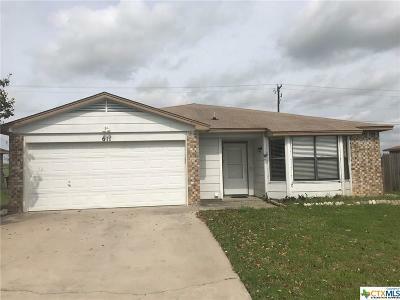 I will be happy to help you ease your move to Killeen or selling your house in Killeen. Contact me.